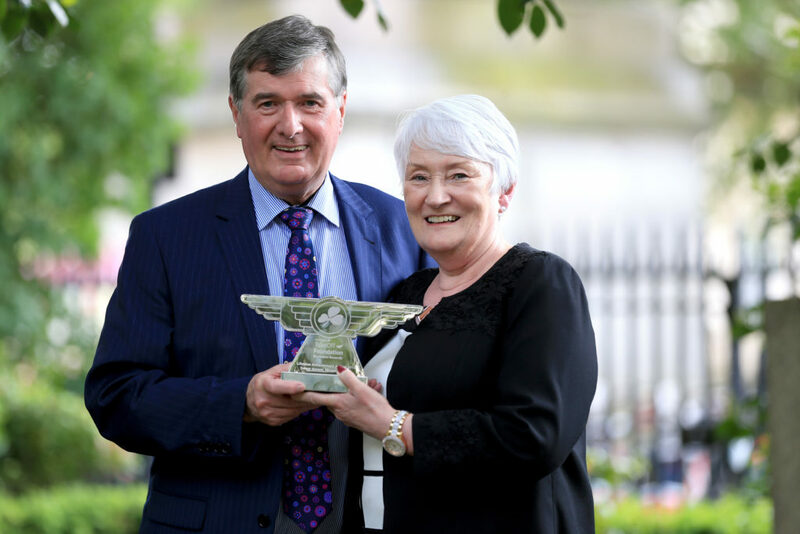 Northern Ireland’s best businesses and two outstanding individuals were honoured at the 2018 Aer Lingus TakeOff Foundation Business Awards at the IoD headquarters on Pall Mall in London. 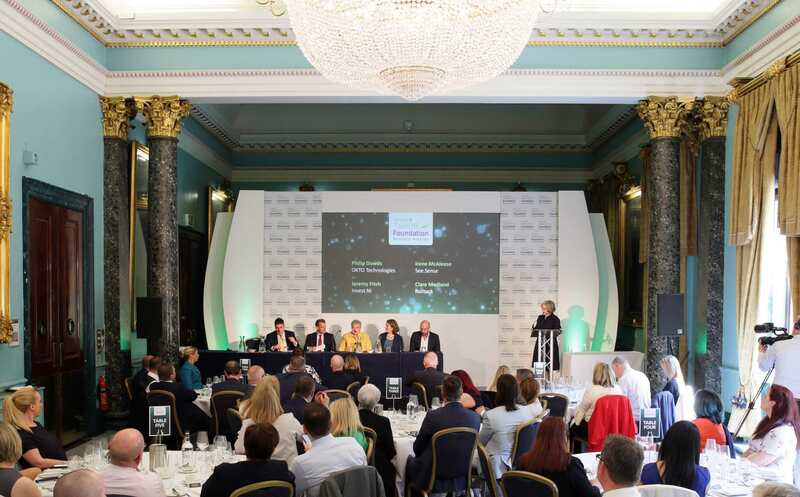 The awards were presented across nine categories to businesses that have excelled in areas such as fast growth, export, innovation, and marketing. The ceremony also recognised Trevor Annon, Founder and Chairman of Mount Charles, with a Lifetime Achievement Award for his outstanding contribution to business life in Northern Ireland. The Awards are now one of the most prestigious events on Northern Ireland’s business calendar and we’re delighted to recognise and support those organisations that represent the best in their sectors. The event was a true celebration of business excellence and we would like to congratulate each of the winners for their remarkable accomplishments.